It's luxurious, it's indulgent, it's divine... and now it's back with a brand-new formula. 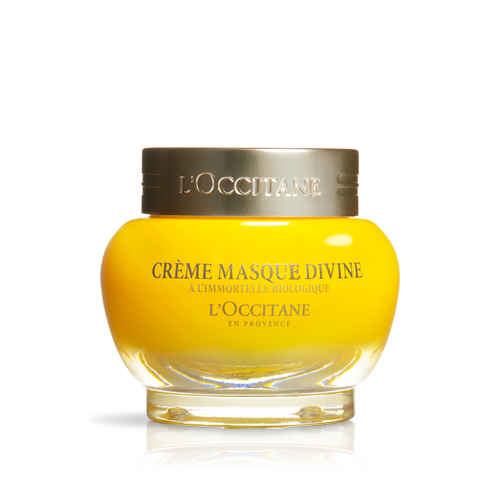 The concentrated Divine Serum helps to smooth your skin, making it feel firmer. Overtime, it helps to provide a youthful radiance and reduce appearance of wrinkles. *Consumer tests in Asia, results after 8 weeks. 54 women, 32-62 years, all skin types. 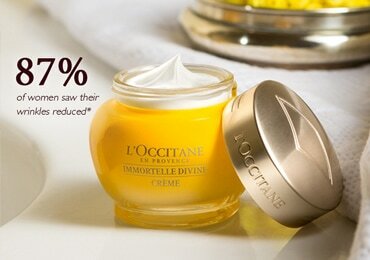 Our best-selling, award winning miracle cream, now with a higher concentration of Immortelle Essential Oil. *Consumer tests in Asia, results after 8 weeks. 54 women, 33-62 years, all skin types. 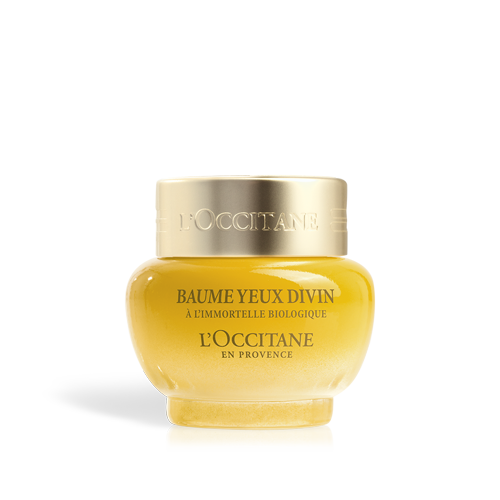 Enriched with 10% more Immortelle Essential Oil than before, the Divine Youth Oil is packed with nutrients leaving skin looking firmer, more plump and radiant. *Consumer tests in 2010, 50 women, 41-65 years. 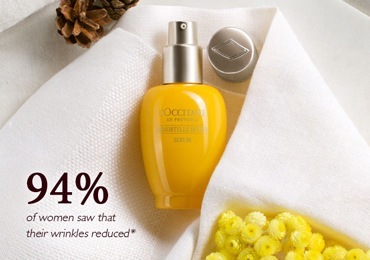 Our new unique concentration of Immortelle Essential Oil will bring vitality, moisture and radiance to your skin. Famous for its anti-ageing properties, the flower that never fades has another secret – at a unique concentration, never before reached in the Divine Youth Oil, Serum and Cream, its essential oil acts to reduce the appearance of fine lines.